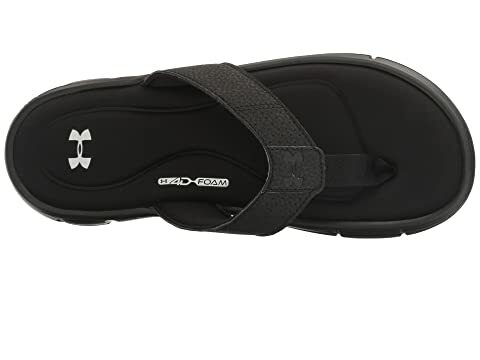 Set your feet in cushioned motion with the Under Armour® UA Ignite II Thong! 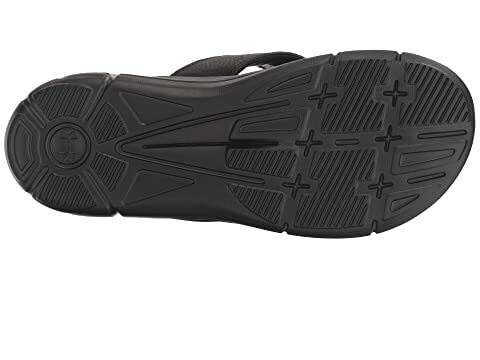 Two layers of Performance 4D Foam® creates a cushioned footbed. 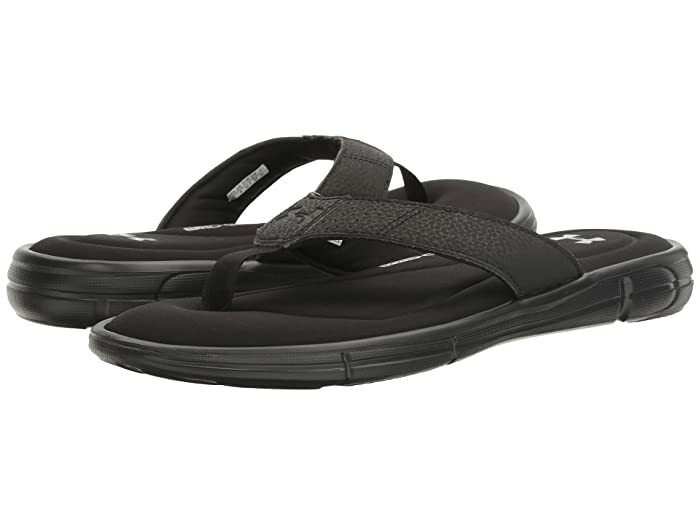 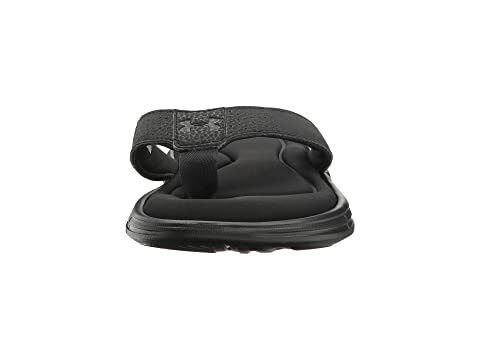 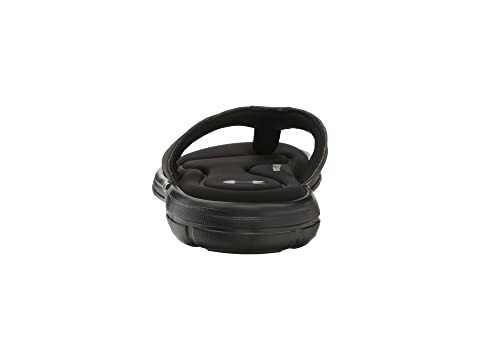 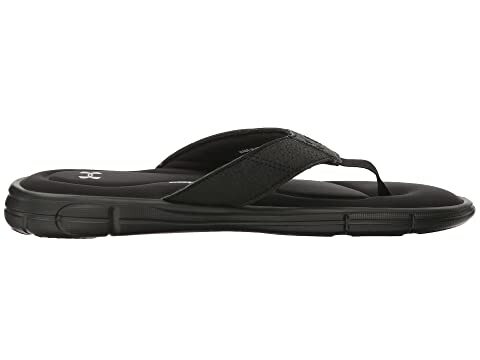 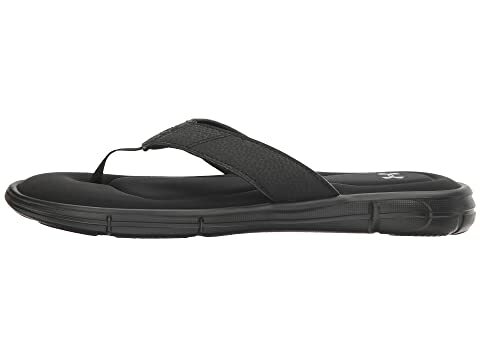 EVA outsole with strong traction pods delivers comfort and traction.